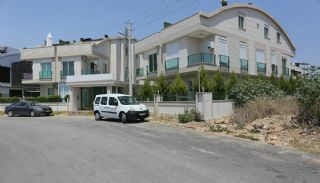 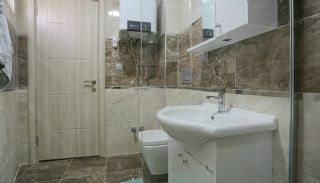 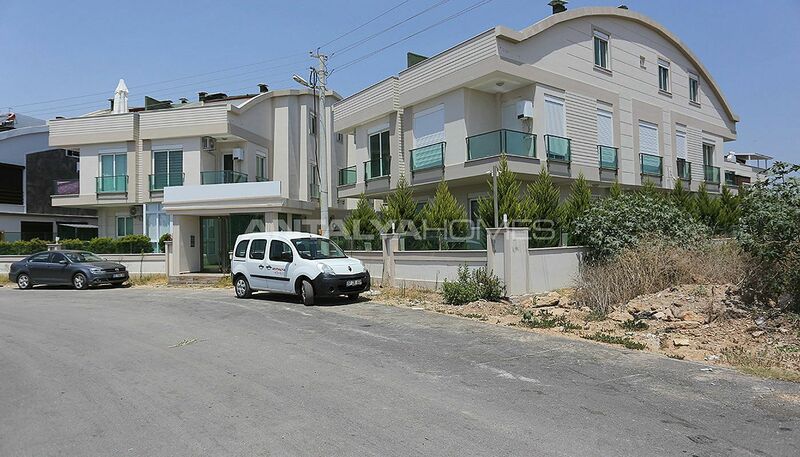 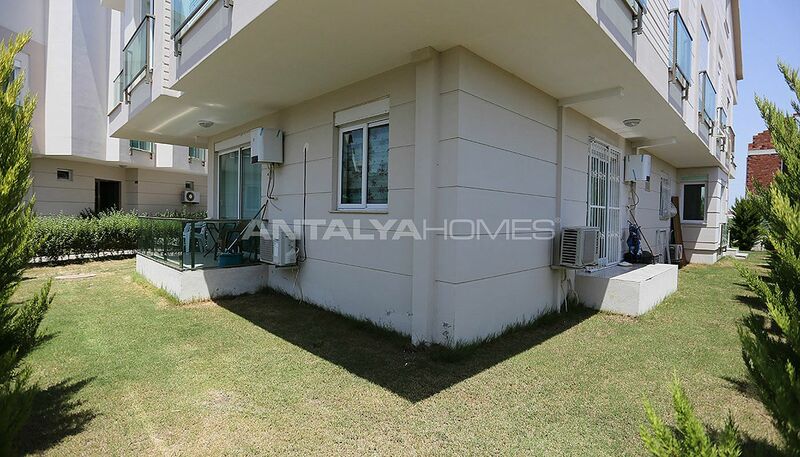 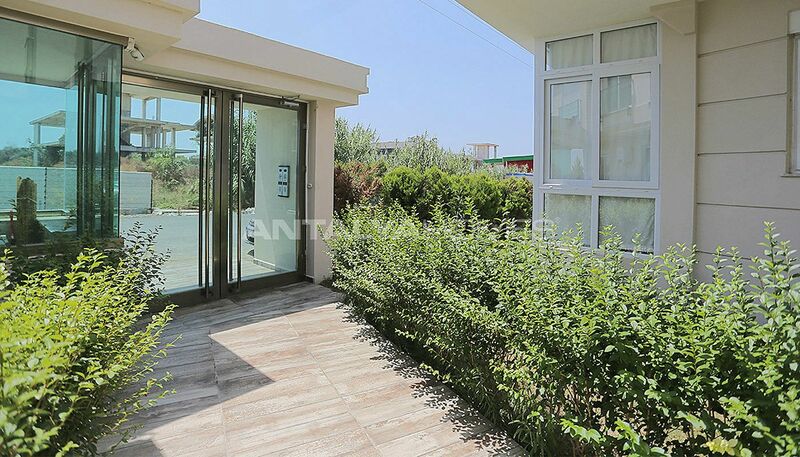 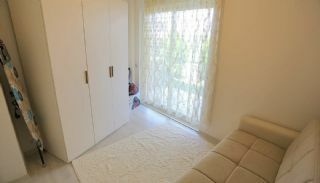 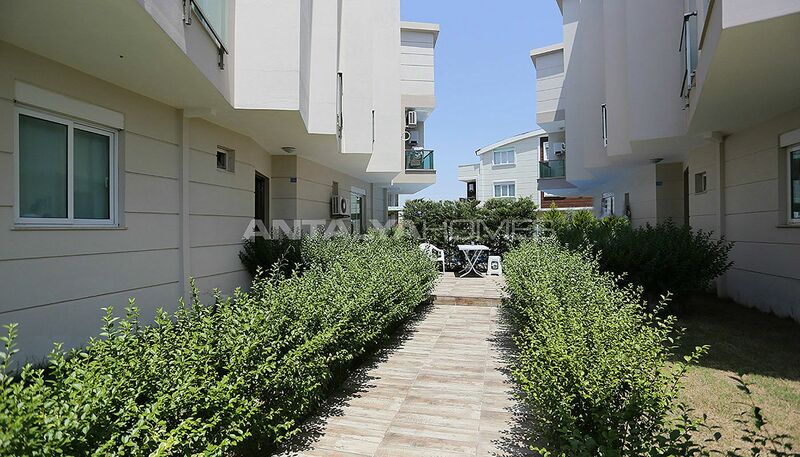 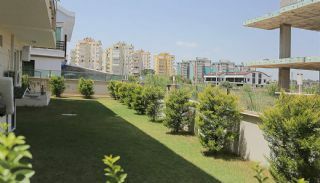 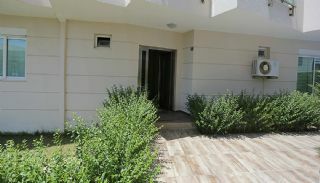 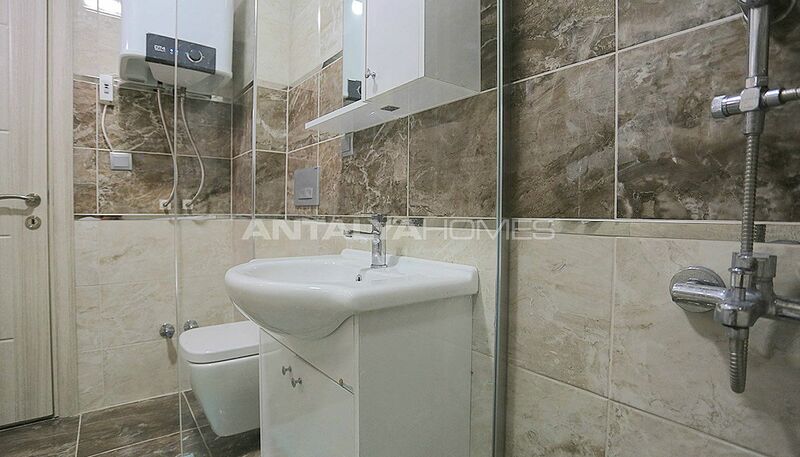 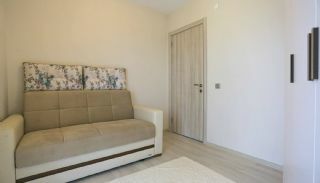 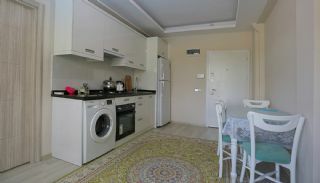 Modern apartment is situated in Antalya, Kundu. 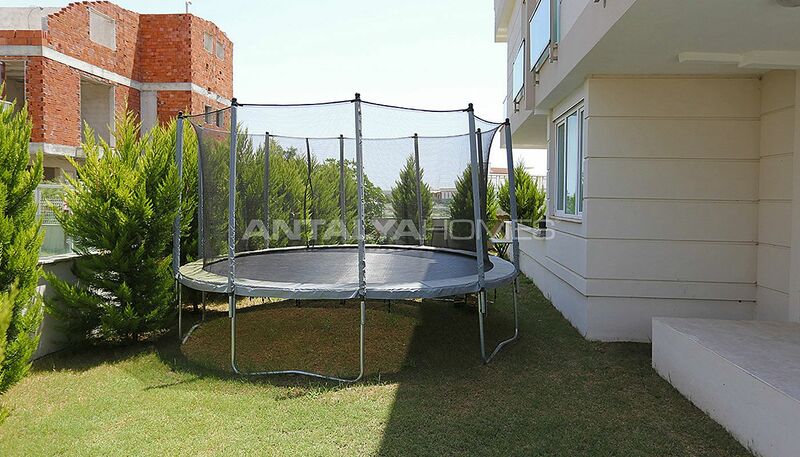 The apartment is 8 km to the city center, 1.8 km to the beach and 9.6 km to the International Antalya Airport. 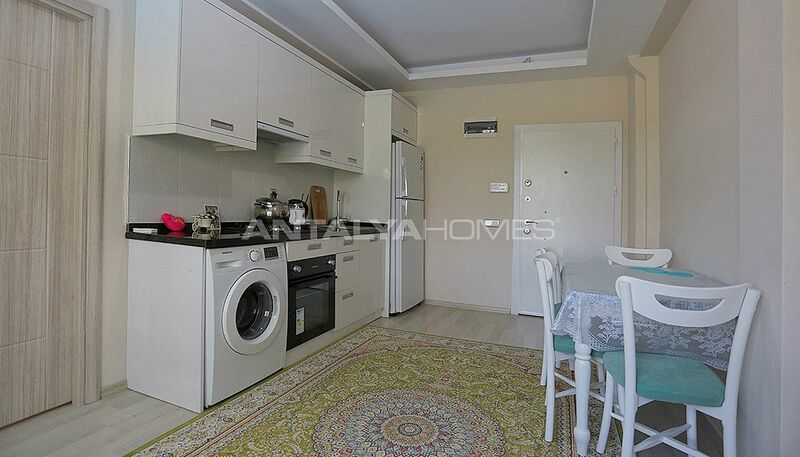 1 bedroom apartment is 50 m² with a living room, an open-plan kitchen and a balcony. 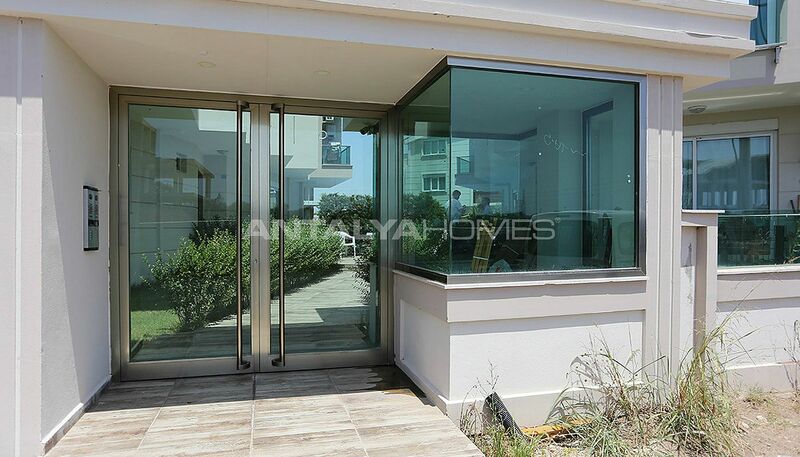 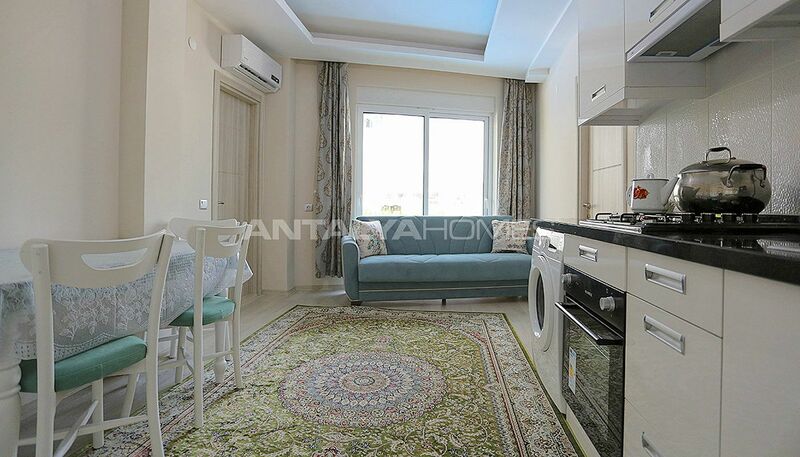 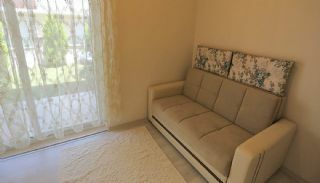 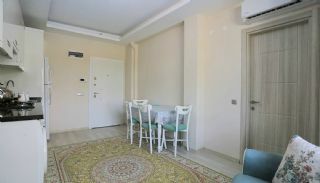 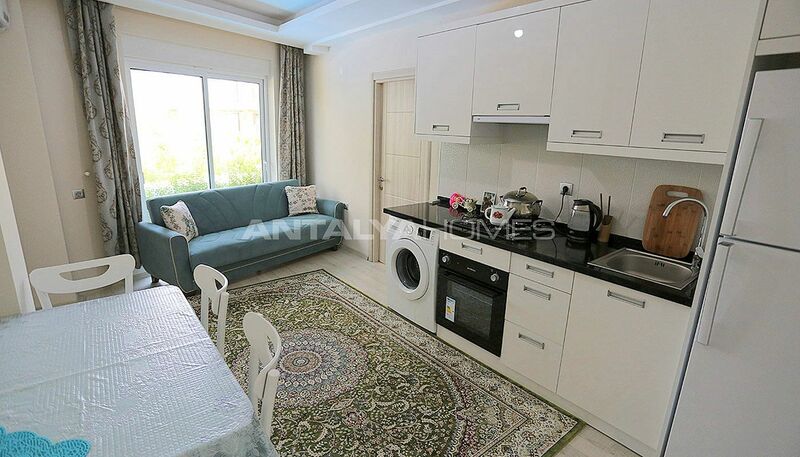 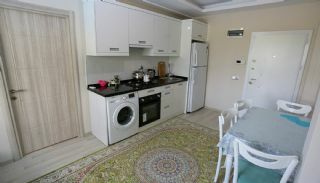 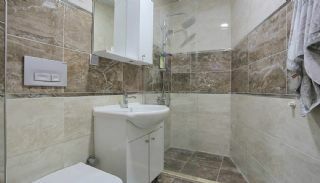 Antalya apartment has white goods, furniture, video intercom, kitchen appliances, LED lighting, air conditioning, shower cabin, internet connection, satellite TV system and steel door. 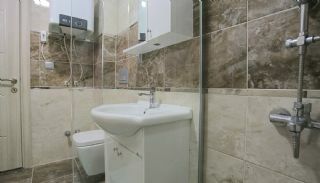 Please contact us for details of this portfolio. The apartment is SOLD OUT.